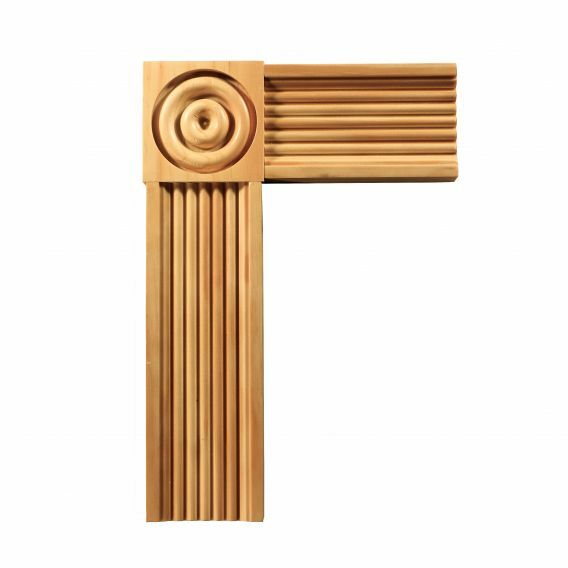 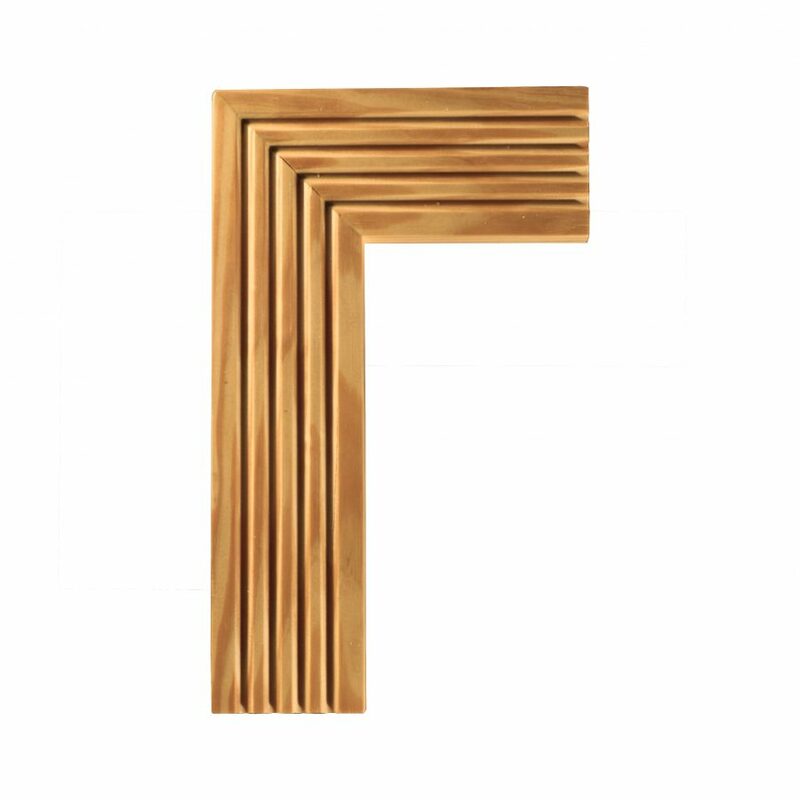 A Reeded & double flat architrave and a fluted architrave usually finished with plinth blocks. 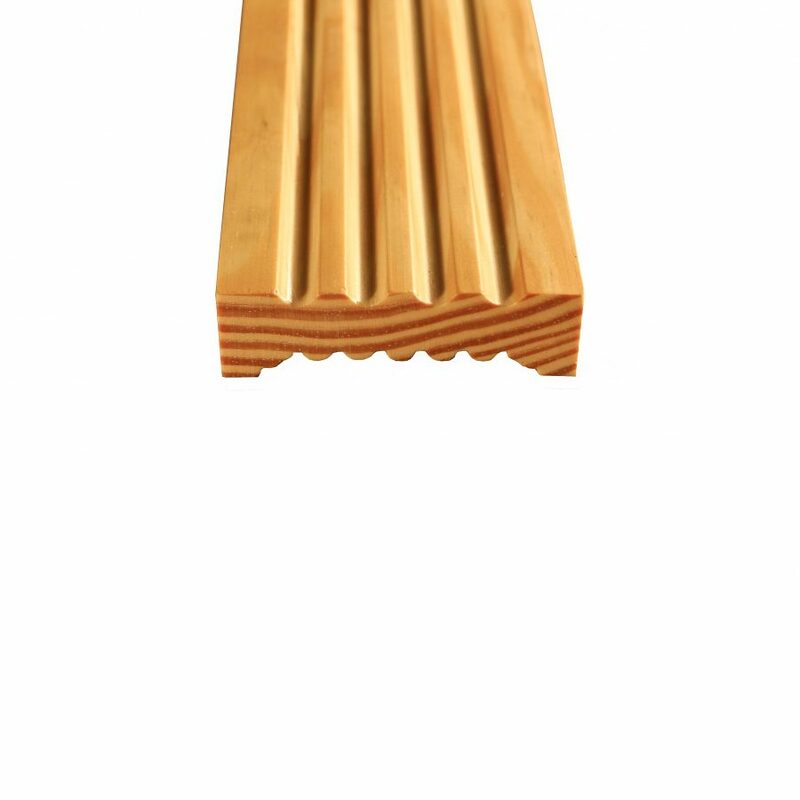 Georgian period. 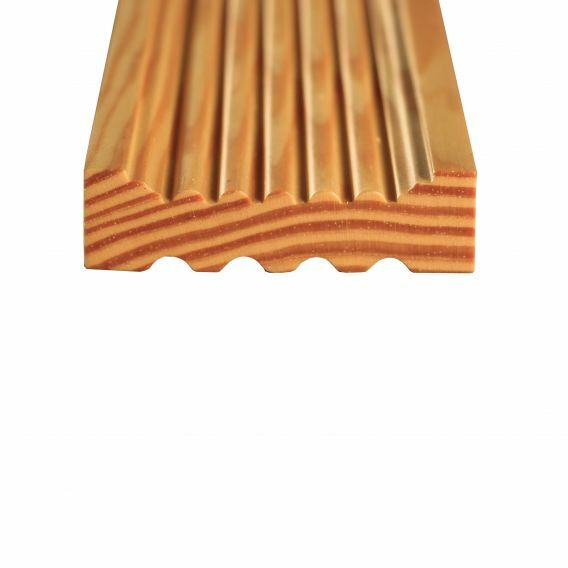 See below for other matching products. 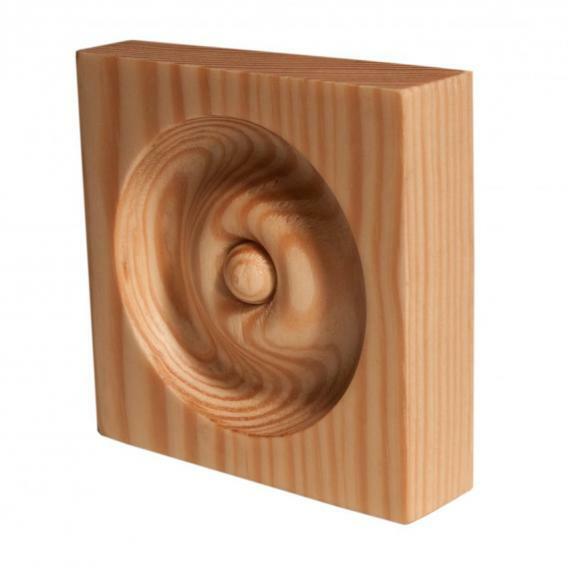 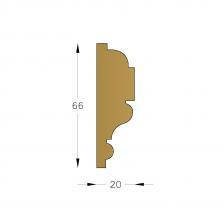 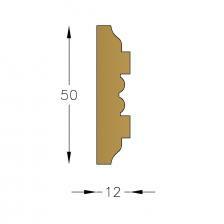 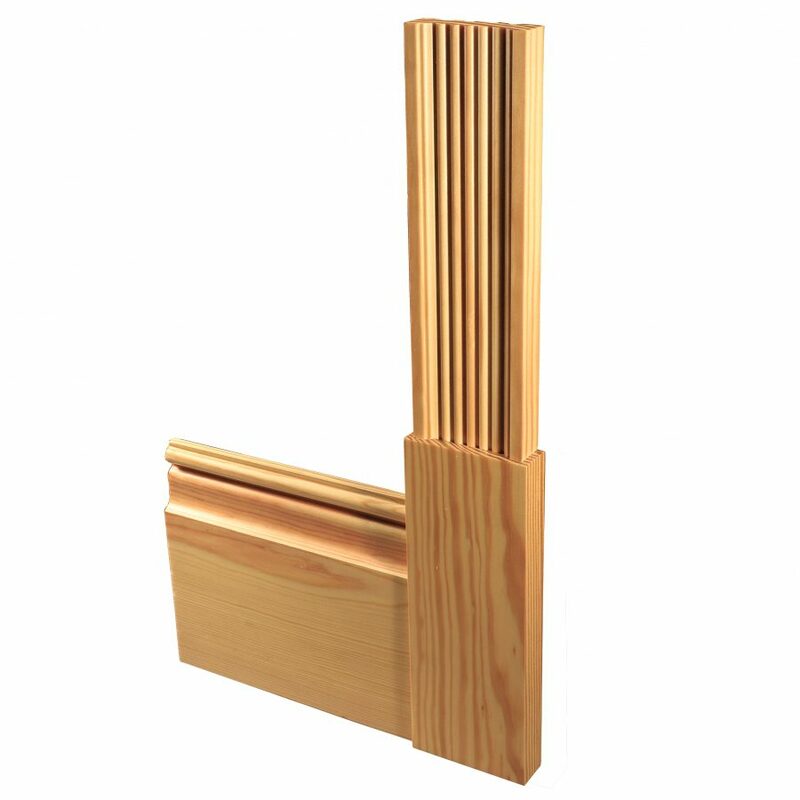 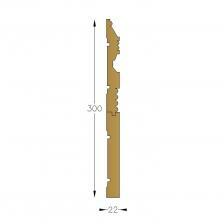 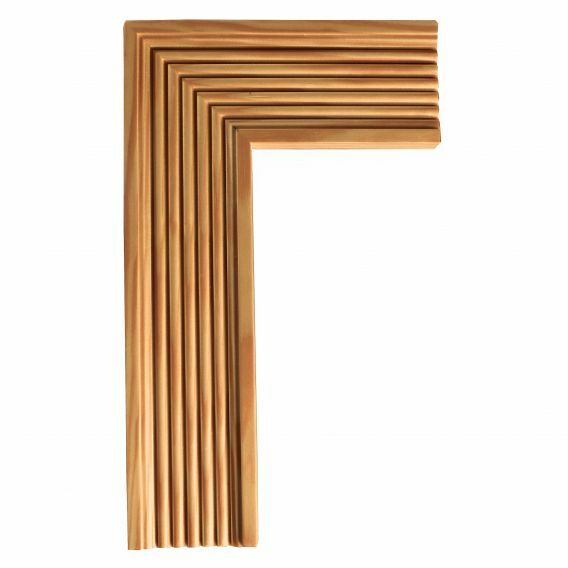 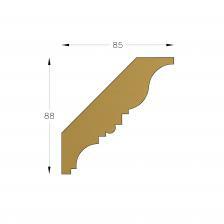 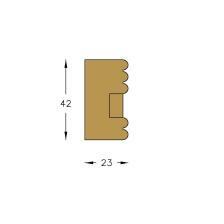 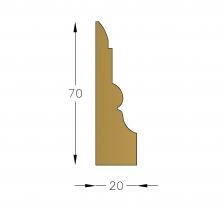 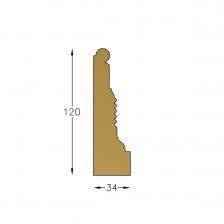 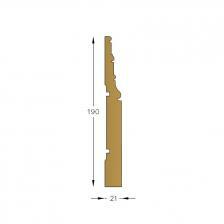 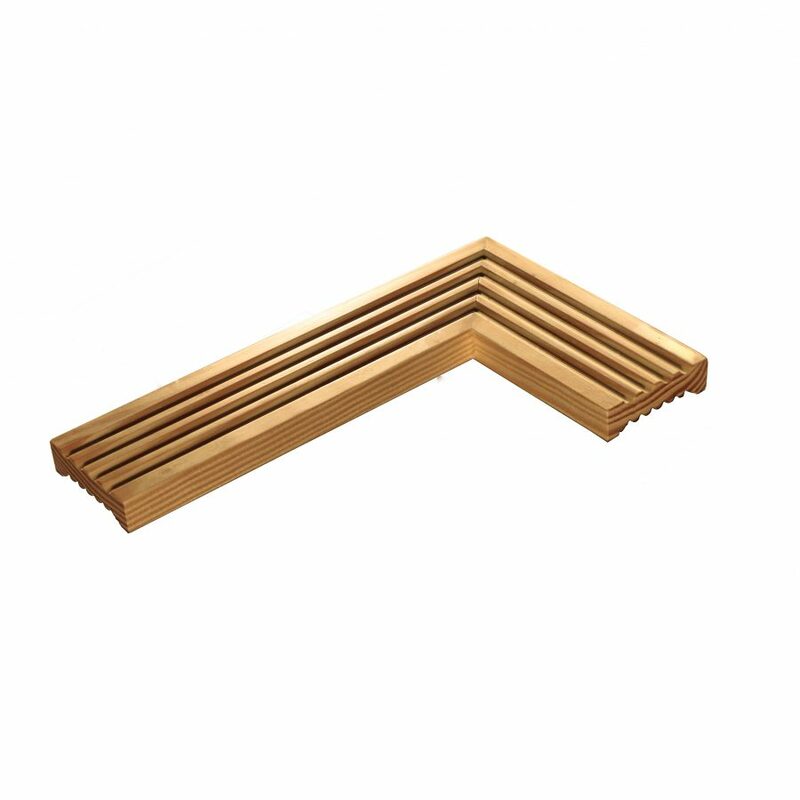 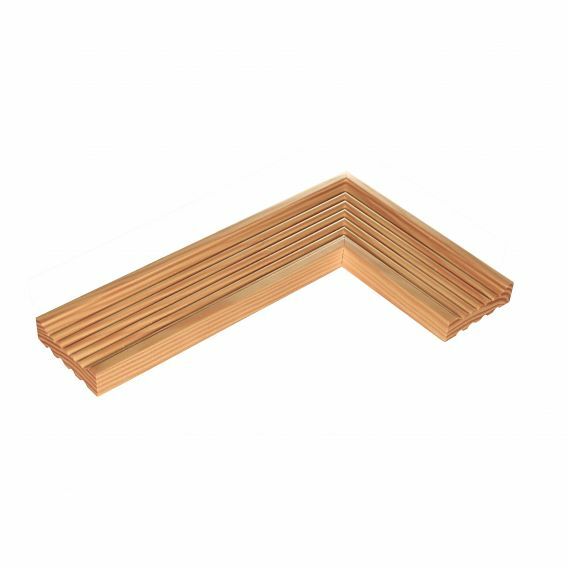 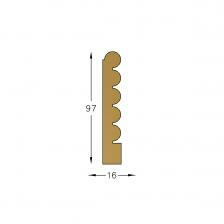 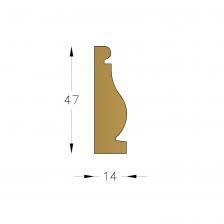 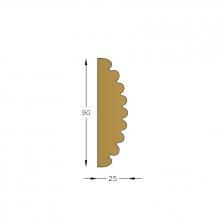 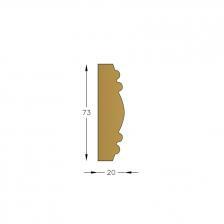 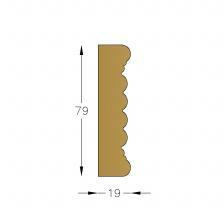 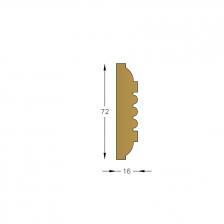 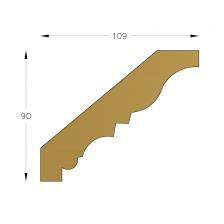 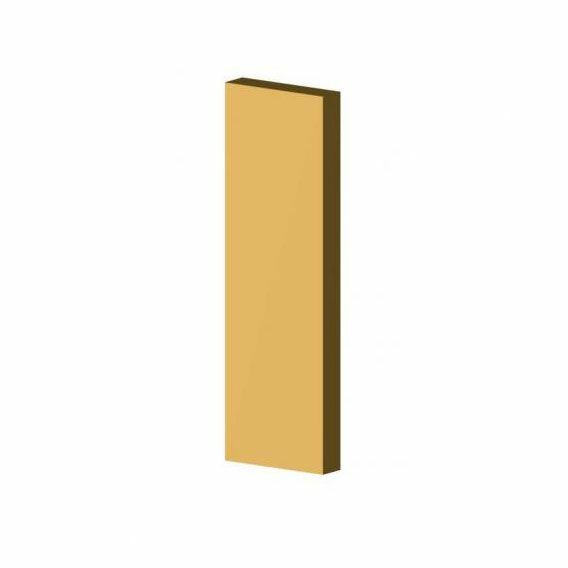 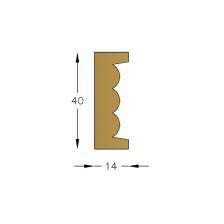 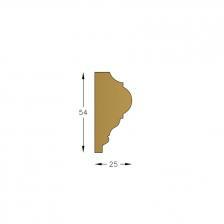 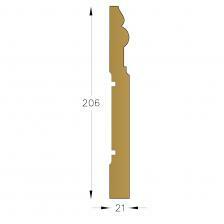 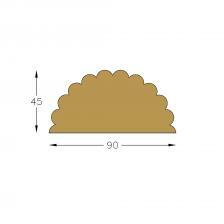 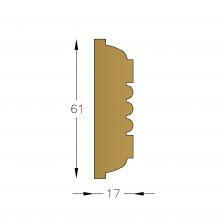 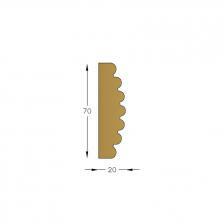 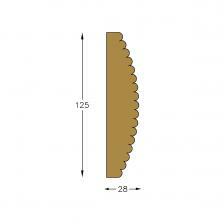 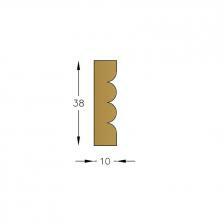 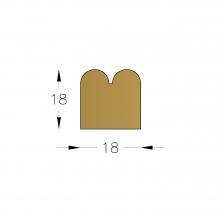 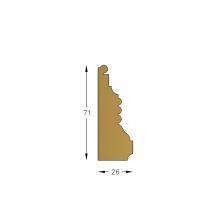 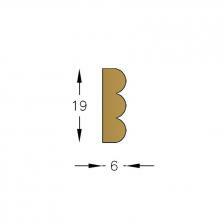 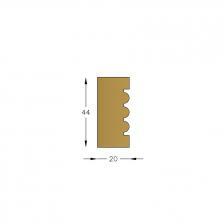 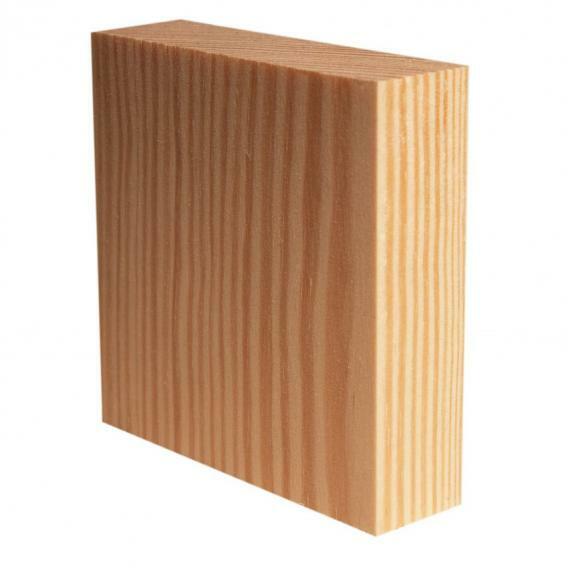 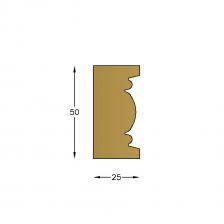 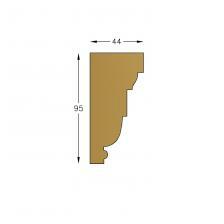 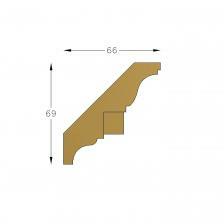 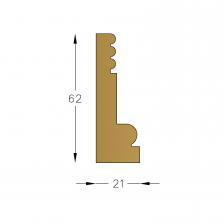 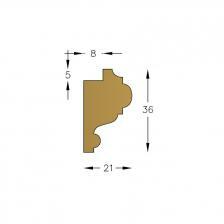 Plinth block sizes up to 300 high x 120 wide x 45 to suit chosen architrave and skirting.